Confess. How many pairs of flip flops do you own? If you're anything like me, there's a pile of several flip flops varying in style, color, and comfort-levels in the closet. Each serves its own purpose. But, are they all as affordable and functional as the Old Navy Women's Classic Flip-Flops? Probably not. 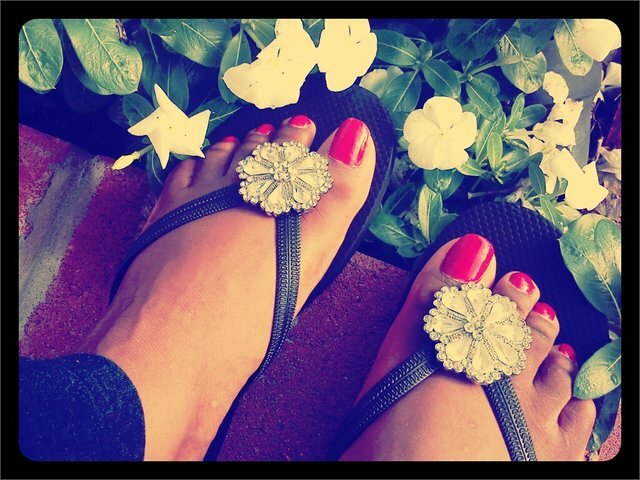 Priced reasonably at $3.50 (check the website for details), these Old Navy flip-flops are a steal. Buy a pair, or three, to have at all times. I recommend putting a pair in your car. You never know when an emergency might occur, whether it be your heel breaking or your feet growing tired from an uncomfortable shoe. I mostly wear mine around the house, to the beach, or to go on a quick errand. The newly-designed Old Navy flip-flops have a few noticeable changes. They have a firm, comfortable foot bed and a sturdy, textured sole. I did notice the fit is a bit different. The new flip-flops are more narrow, which does nothing for my wide feet. I almost feel like I should go a size up because of this. Maybe it's just my imagination. Who knows? I did notice a considerably quieter "flop". When I walk, the shoe doesn't make a great deal of noise. This may seem minor to you, but I cannot stand a super loud flip-flop, or any shoe for that matter. There are several colors to choose from. I usually stick with neutral colors like black, brown, metallic gold or silver. 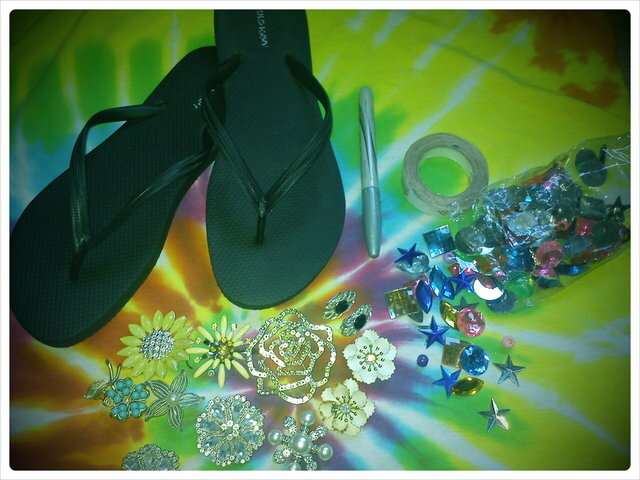 However, if I want to dress up the look of the flip-flops, I know just the trick. 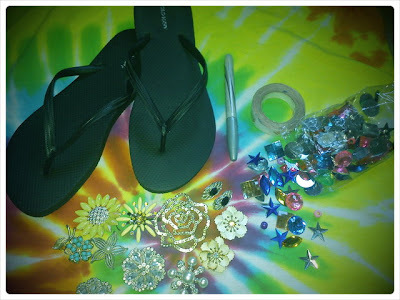 Check out this video of me adding some fun to a basic Old Navy Women's Classic Flip-Flop. The change in the design of the flip-flops is nothing too dramatic. The feel and fit are the most noticeable elements. 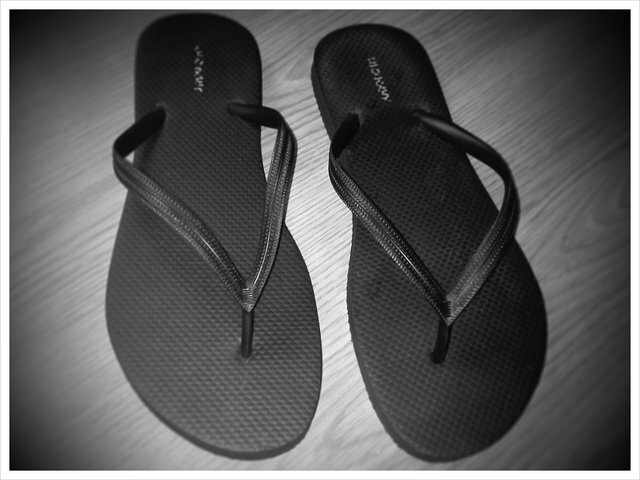 I'll continue to pick up a few pairs when I visit Old Navy, especially when they have one of their $1 flip-flop sales. **As a member of the Old Navy Style Council, I was provided a sample pair of flip-flops. 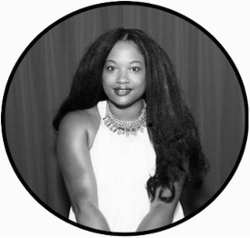 I am a member of Crowdtap, who works with Old Navy brand. The opinions and views are my own.